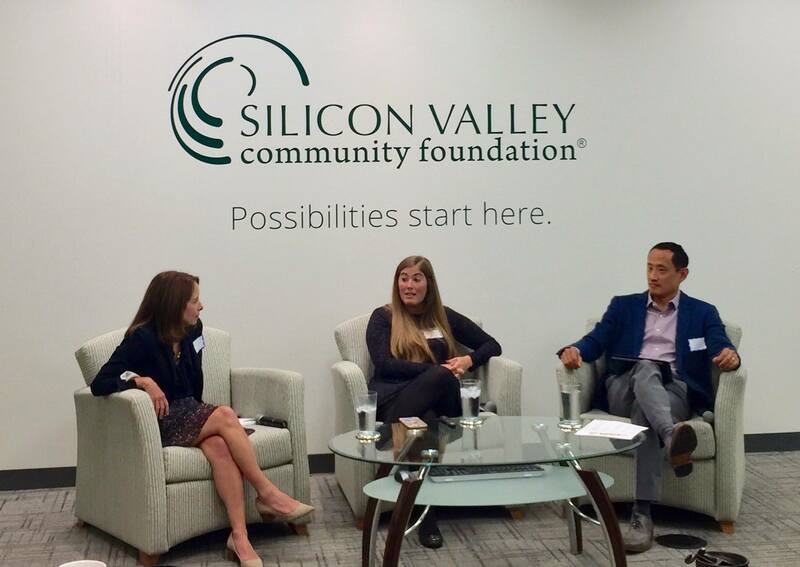 Silicon Valley Community Foundation hosted a Unicorns Unite event to discuss how #nonprofits and #foundations can work together to create #EPICpartnerships and impactful social change! 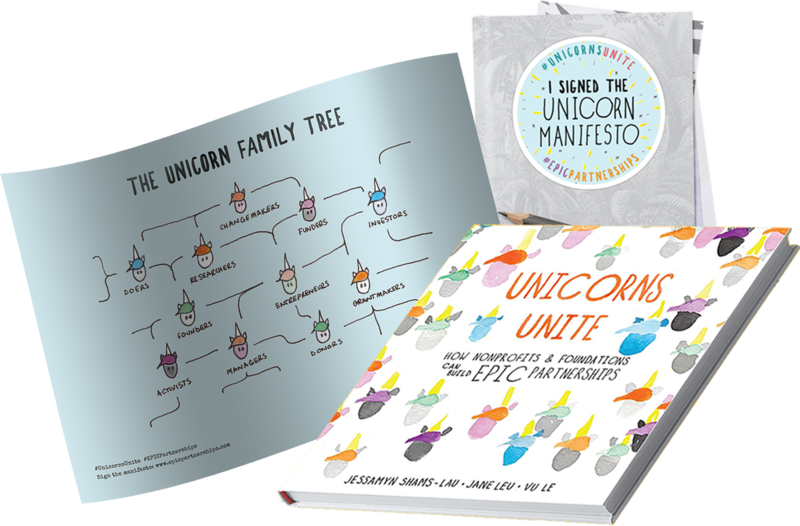 Representatives from local nonprofits and foundations attended a discussion featuring Unicorns Unite co-author Jane Leu and Jocelyn Curran of the Peery Foundation. The event was moderated by Curtis Chang of Consulting Within Reach.